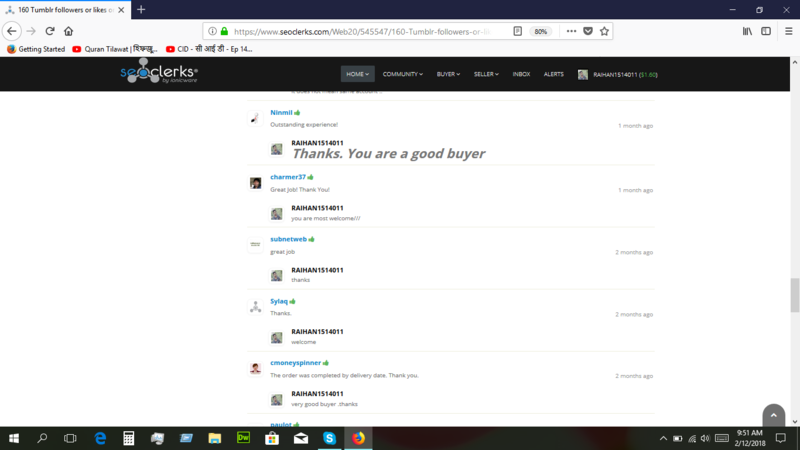 why you all like my Service ? number of advantages to submitting your content to one of these sites. one thing, they help to increase your brand awareness. 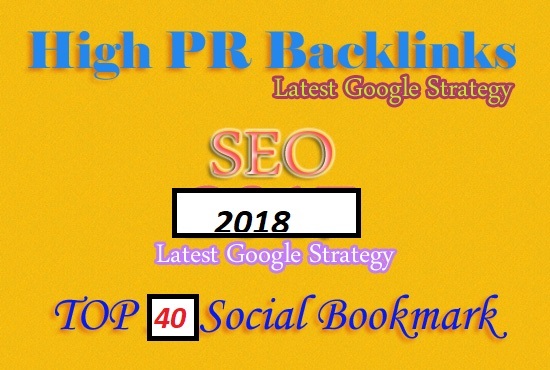 Manually Create 30+Social Bookmarking Backlinks for high Ranking is ranked 5 out of 5. Based on 17 user reviews.